Sherri Hansen and Carmen Johnson, a mother daughter duo, together formed the Red Door Team. With a vision for where the real estate market was headed she built a brand that is focused on the ability to keep up with market changes and trends while keeping the needs of our clients first and foremost. 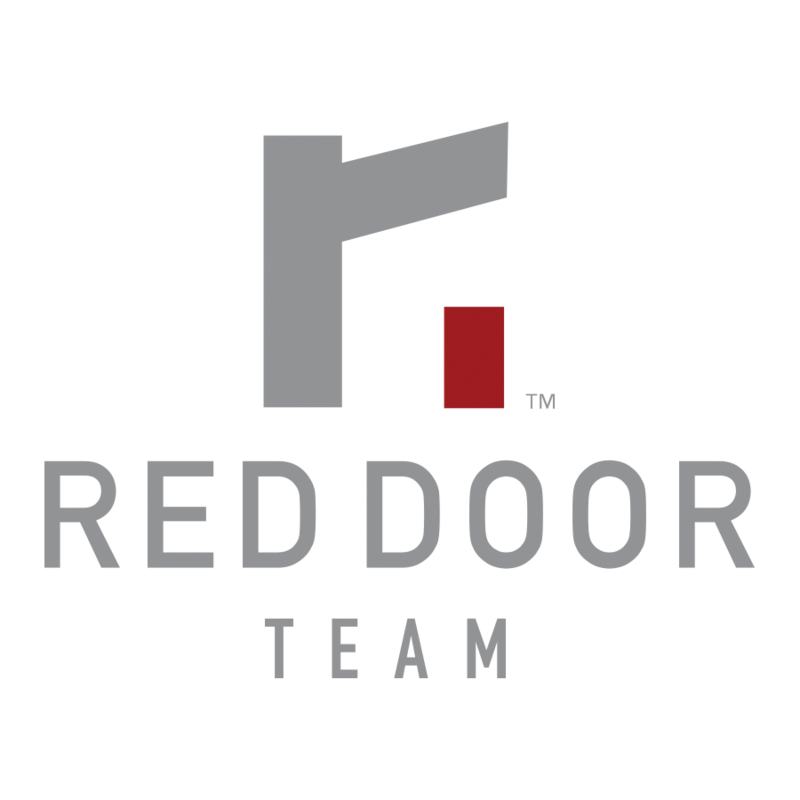 The Red Door Team has access to cutting-edge marketing and technology tools, an expert team of support staff and the resources to create their own unique brand. We believe you’ll find their approach to home selling and buying simple, straightforward, and satisfying.